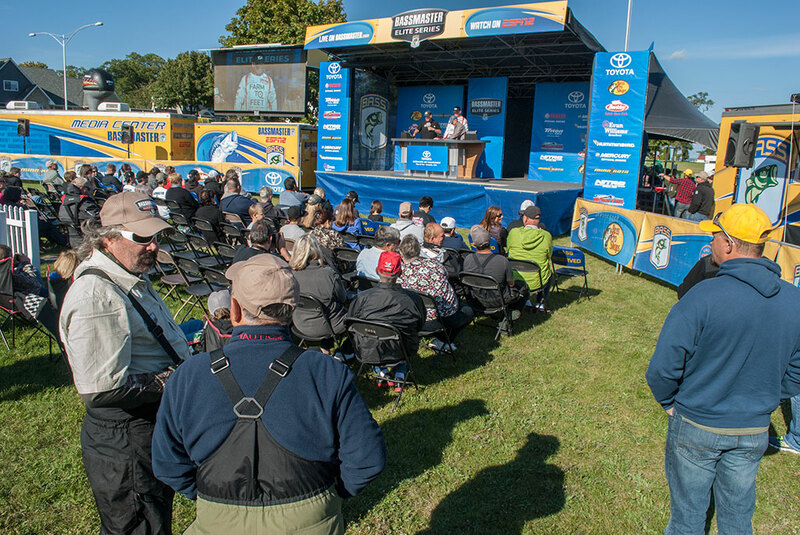 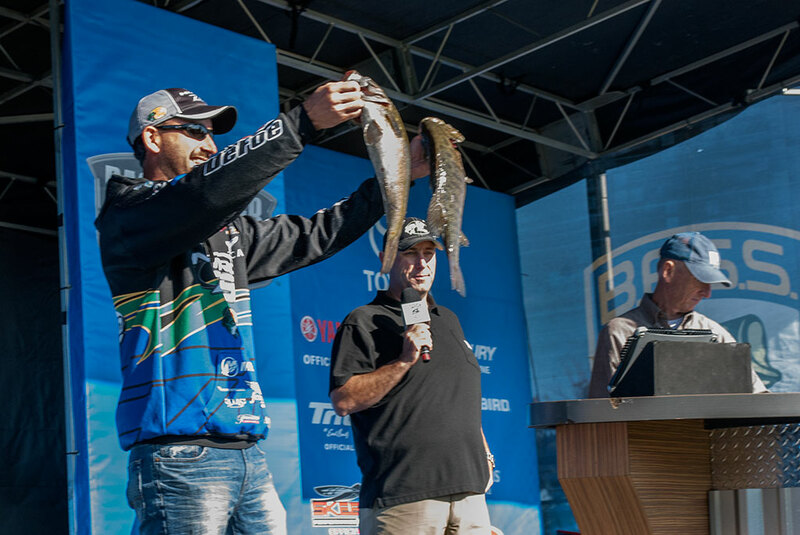 It was a chilly start to the Toyota Bassmaster Angler of the Year Championship Thursday but fishermen showed off some nice fish at the first weigh-in in Ludington Park. 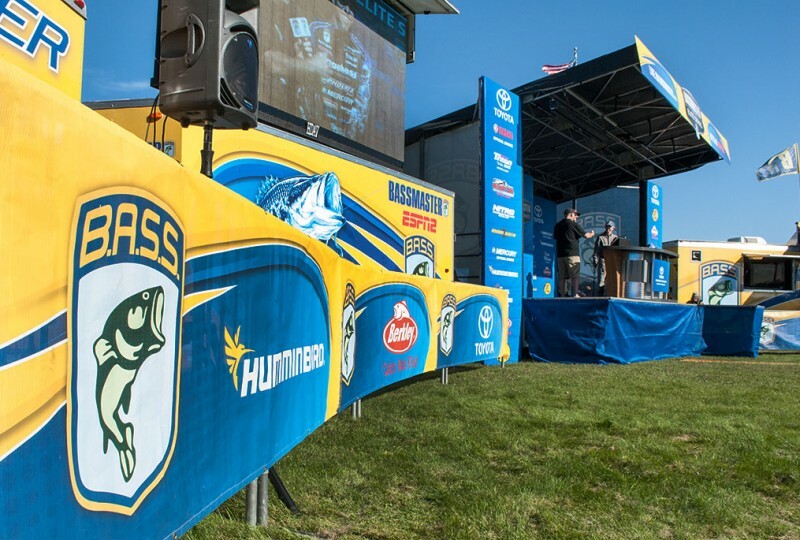 Rick Elrod with the Delta Chamber of Commerce said this event will have a lasting effect on Escanaba and the surrounding area. “We have the economic impact of just the tournament being in town, all of the fishermen and their families and the spectators that will be in town to see this, but this event is pretty neat that it’s the Angler of the Year Championship so it’s a big event. 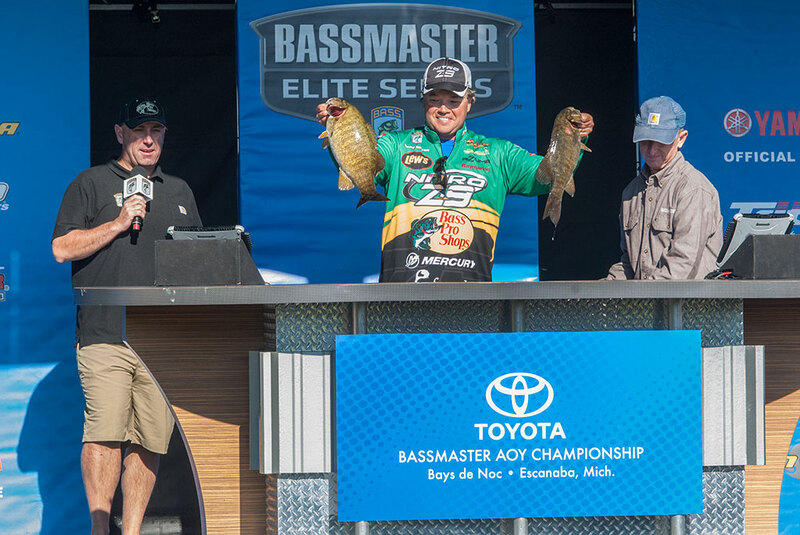 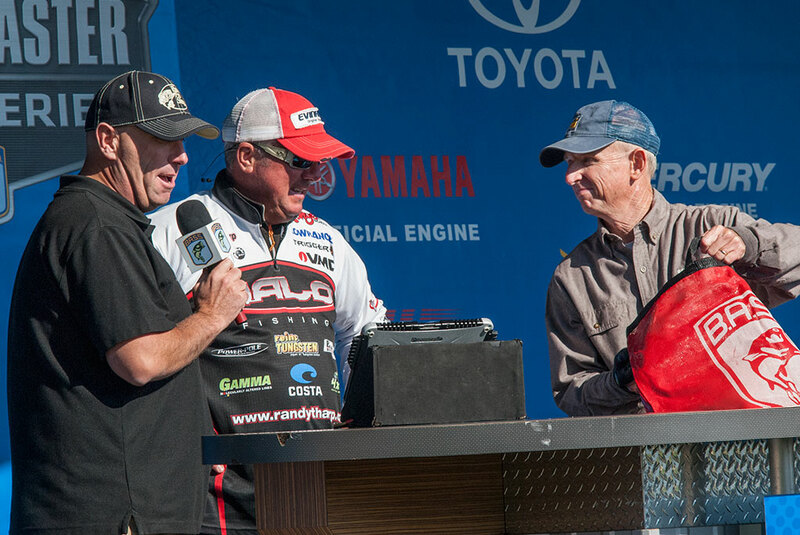 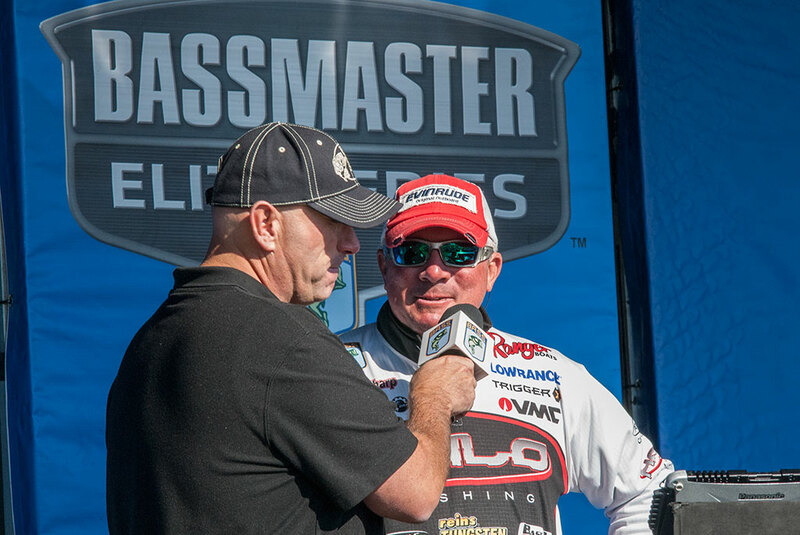 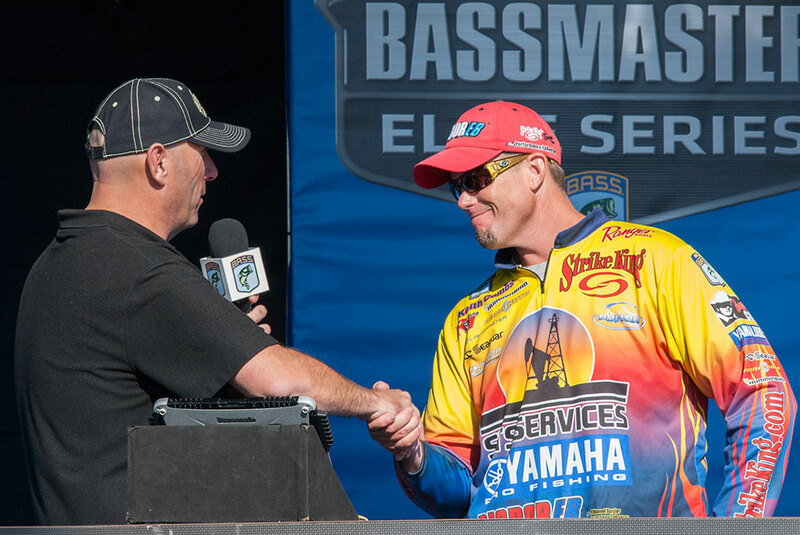 We have all of the sponsors that are coming into town, the national television stations that are broadcasting this, the page views on the Bassmaster website, all of those will have residual benefits for years to come,” said Elrod. Elrod said it is important for people to attend the event. Saturday from 11 a.m. to 4 p.m. participants can learn more about fishing from displays and seminars. 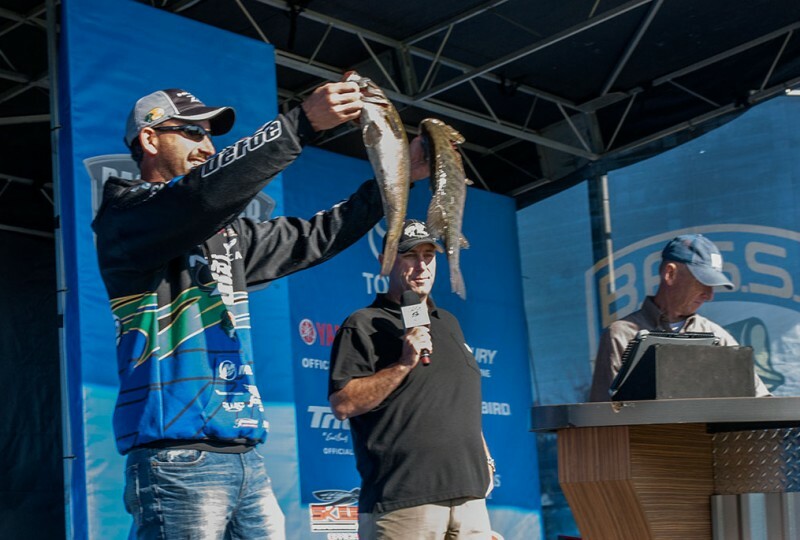 Sunday at 4 p.m. will be the final weigh-in. 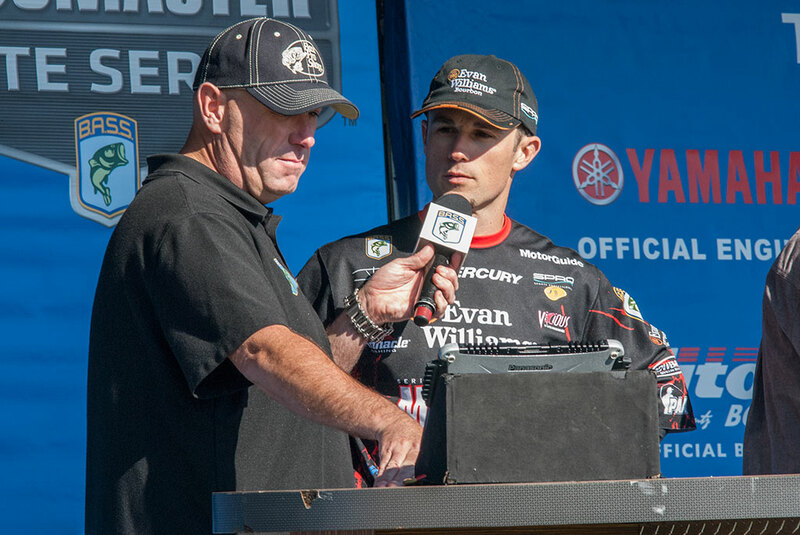 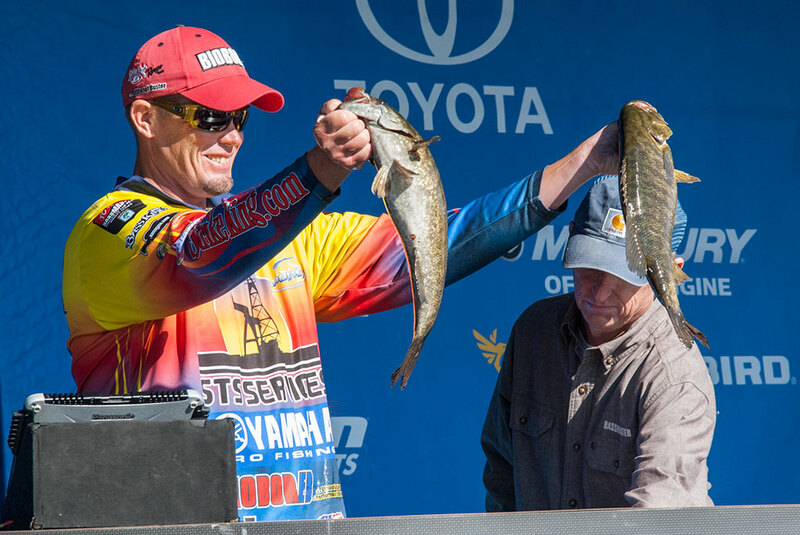 Although most fishermen know the Bays de Noc for walleye fishing, Michael Malone with Bassmasters says there are bass in the bays and the professional fishermen in the tournament this weekend are finding them. Malone said the national attention from the television and website will attract bass fishermen to the area from all over the country. 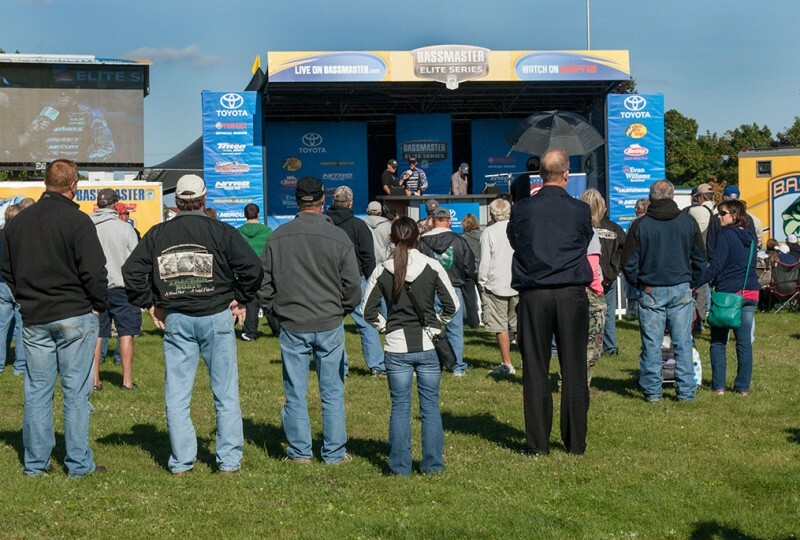 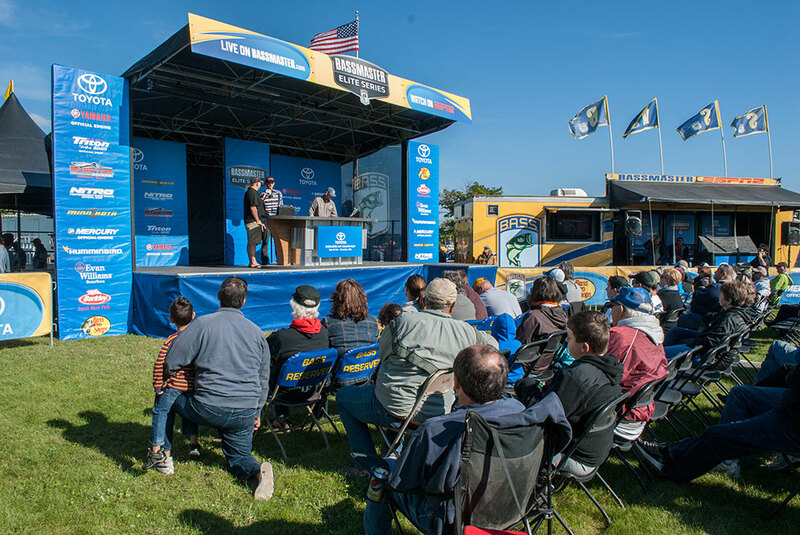 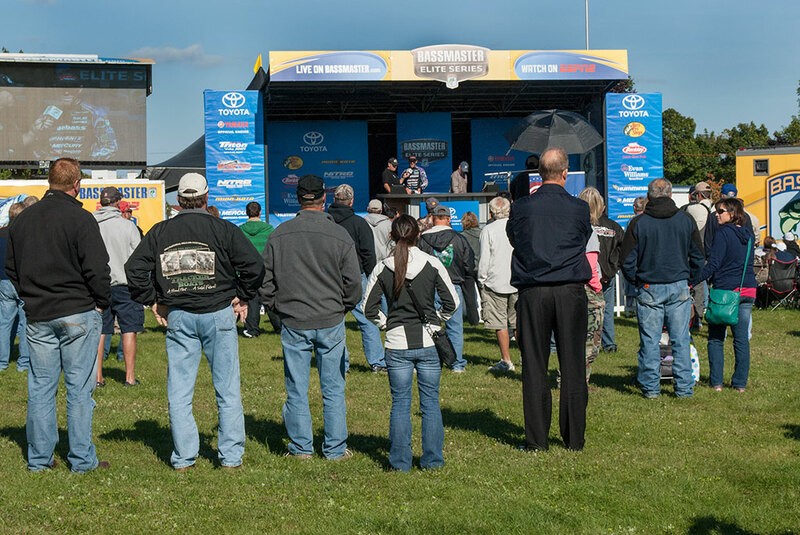 Share the post "Bassmaster Championship to have lasting impact on Bays de Noc"